Formulated with a proprietary blend of advanced protein-based skin cleansing agents, the Extreme Cleansing Gel effectively lifts dirt, oil and dead cells from the skin. The result is clean, refreshed and velvety soft skin. Use of a cleanser is essential when preparing gentle facial skin for a potent peptide application. Each bottle is 120 ml, enough for a 2 month supply when used as directed. 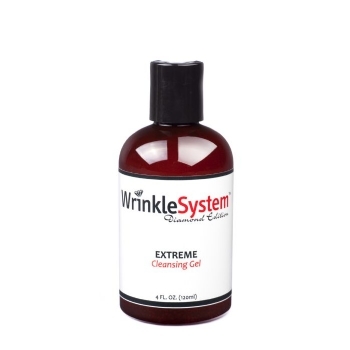 "Wrinkle gel like none other. Would reccomend it." Review: This is an amazing cleanser...I have been using it for the last 5 years...I recommend this product to everyone. "I like this product, it really relaxed my cellulite dimples and now Im not so shy." Review: I have sensitive skin and I love this product! 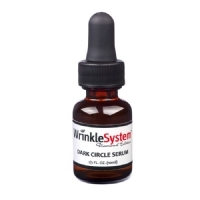 I have used it for years and my skin is smooth, healthy looking and clear. Once you use it you do not want to do without it.